Whether we are helping people build their careers or their businesses, our Express team in Clearwater, Florida, believes that hope is the foundation for a successful life. Know that we are here to provide you the courage and aspiration through extending enriching employment opportunities, encouraging the growth of businesses in our area, and giving back by taking a proactive approach to our community's welfare. Express Employment Professionals is active in our communities both nationally and locally through our franchise offices. At Express Clearwater, FL we make it a priority to give back in order to help our local communities, organizations and individuals succeed. 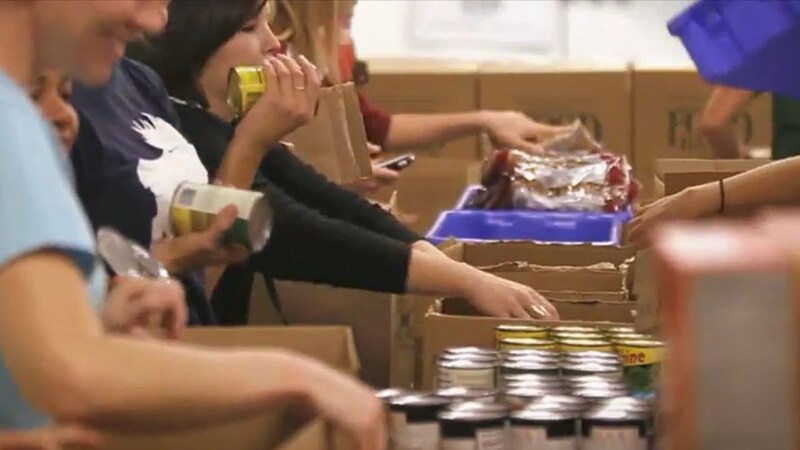 Our Express corporate giving program reflects our company's vision - to help as many people as possible find good jobs by helping as many businesses as possible find good people. Express is a national fundraising partner with Children’s Miracle Network Hospitals.